A simple press of a button on your neck or wrist pendant will instantly summon the Care Team at Lifeline24 to assess you situation. 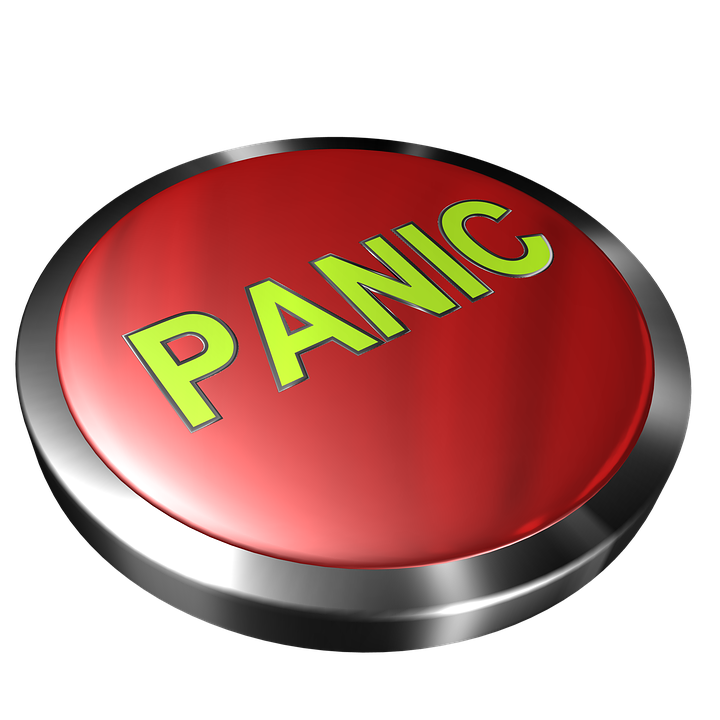 How Panic Button Can Help Your Family ? Thanks to Lifeline24 there is a panic button within reach of your loved one 24 hours a day. They can then best determine if you need emergency services or a call placed to someone on your emergency contacts list. Anyone who has ever had a sleepless night worrying about an ill or elderly relative can tell you that having the peace of mind of knowing they are safe when you’re away is crucial. Your My Amie panic button can be worn 24 hours a day, 7 days a week. Now, there is a way you can have peace of mind twenty-four hours a day. Use it in the backyard, garden and up to 100 metres away. It can even be worn in the shower or bath. Just press the red button on the My Amie pendant and a Care Team member will respond immediately. The Telecare Services Association-accredited team members are available 24 hours a day, 7 days a week, 365 days a year. If you should need emergency services, the TSA team members will also pass on your medical history, allergy information and prescriptions to ensure the best possible medical care. This product is ideal for elderly, frail or chronically-ill patients who want to maintain living independently. It is also ideal for those prone to falls. With convenient monthly or yearly rate plans, Lifeline24 is one of the most affordable panic buttons in the U.K. 32p a day can give you the peace of mind you need. The IVI Intelligent Fall Detector Plan will automatically contact a Care Team member in the event of fall without having to push a button. In case of a false alarm, just push the cancel button. Depending up your medical condition, you may qualify for a VAT exemption. Please visit www.lifeline24.co.uk for pricing information and options. Recommended by healthcare professionals across the U.K., your family can also contact www.lifeline24.co.uk to set up delivery. Referral forms are available at www.lifeline24.co.uk if you would like to pass on the gift of peace of mind. Every MyAmie panic button comes with a plug and play base unit that sets up in minutes. You can even link it to your home fire alarm unit. Your peace of mind is just a press-of-a-button away.